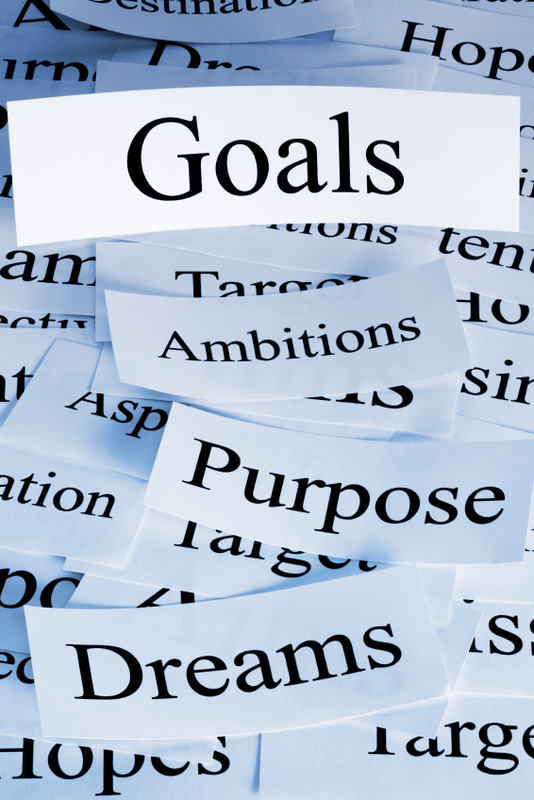 How Life Experiences Can Change Your Goals? Hello, everyone. I hope ya’ll are doing well. School and work is about to get underway for me soon so I’ll finally get some normal rhythm to my life again. Today I wanted talk about something I discussed with a random guy Friday night. We got to talking about “the bucket list” concept and he told me that he had already accomplished everything that he wanted to in life…and he was about my age. And I got to thinking about “my bucket list.” And I realized something fundamentally different about both of our lists. His focused on individual experiences like skydiving and bungee jumping, and mine consisted of making a contribution to the people and world around me over the course of my life. Hearing him talk about it in more detail, I realized it was because of the life he lived. He essentially lived the opposite of my life and experience as a college student – I don’t want to go into details about the stuff he mentioned because he had a rough day. Part of what happened in the experiences throughout his life is that he lost faith in his ability to make a positive change in the world, whereas my experiences have given me a lot of optimism about my potential. I felt a need to do something positive with my life – no matter what he said, I still couldn’t say that my effort to do something positive would be pointless. And to give him credit, he still respected my outlook on life a lot. Deep down I think he still wants to see that some people try which I think is interesting. This conversation really made me think about the effect of these differences for a whole population. Some people might want to do good, but only try and change the small world around them. Others only want to try and change something big. Truth be told, I still don’t know what I think in that respect and don’t know what should be the norm. I can’t help but think about old saying about having too many cooks in the kitchen on some level – if everyone has their own ideas about how to fix the big problems in the world would that just create confusion. This debate does lead to some interesting questions everyone should ask themselves. Do I think I can contribute something for the betterment of others? What do others believe to be the case? Is there something we need to do to change this? If change is necessary, how is this change best implemented? Have a good week and thanks for reading. What is your most effective “sharpen the saw” hobby? Hello everyone. I hope your week went well. Nothing has really changed for me. I did my last planned tutoring session for the summer, so now I will probably go back to substitute teaching as my day job when that starts up. I would like the keep tutoring in the Arlington area, but I think they’ll be hard to find. Today I wanted to ask what ya’ll do to “sharpen the saw”? For those of you that don’t know, it is referenced in Steven Coveys book “7 Habits of Highly Effective people.” There several types of hobby activities that he recommends you engage in to be at your most effective – physical, social/emotional, mental, and spiritual. For me, I have tons of hobbies and I go in cycles where I spend more time on one hobby or another. Right now I spend a lot more time than I have previously playing Chess. But I’ve noticed that everyone has a constant hobby they enjoy no matter what. For me, it’s martial arts and working out towards the end of improving in my martial arts stuff. I find that physicality of the habbit combined with the mental focus required helps to relieve my stress from the day and refresh my mental energy. There are other things I do a lot that I couldn’t see giving up either, but I rank them as less important – or in the least, I can feel the drain and loss of effectiveness more when I don’t do my preferred amount of working out. What hobby do you find that you need to do to remain at your most effective? What group does that fall under and do you think that it is what makes it a good hobby for you? Thanks for reading and have a good week. Engineering references in e-book form – would you use them? Hello everyone, I hope you are doing well. Nothing much has really changed here. Still waiting to hear back from UTA so I can register for courses – I did do the renewal training seminar for substitute teaching so I at least have a way to make money if all else fails. I tried looking for engineering job openings but I didn’t many postings for entry level jobs that interested me this week. Overall not a bad week though. Today I wanted get an idea of whether of whether or not you would use your standard engineering references as e-books if they were available in that form. The whole concept came from a blog I read that did a series of articles saying what is in their bag. There are some things which remain same for everyone – paper, pens and pencils, erasers, calculators, etc. 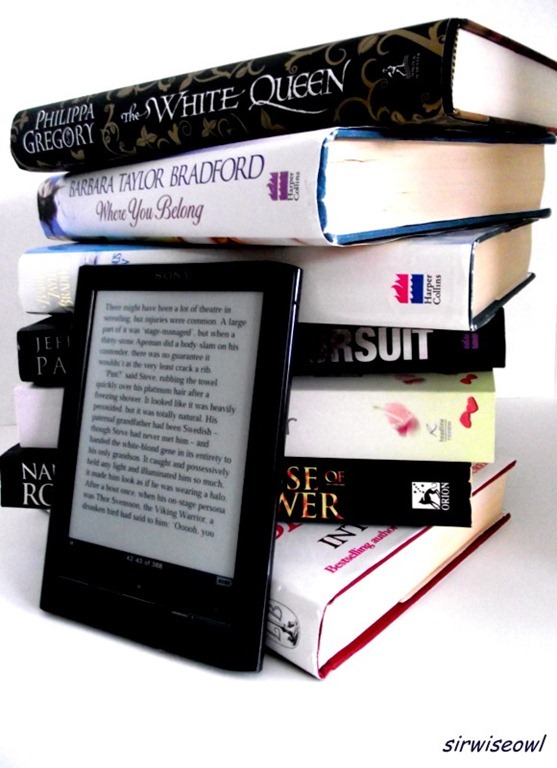 Reading it got me thinking about a recent dividing point – the e-book. Most people I know, even amongst people my age, either love the fact that e-books are so easy to use and have fully embraced the technology or don’t use it at all because they just have to have the paper book in their hand for it to feel right. For me, it’s a no brainer – e book. While there might be some books that I would buy still, it would because it’s a special edition cover or something like that. Then I could be like Ron Burgundy and try to impress women with my collection of classic books lol. For day to day usage, I would prefer to use a kindle though because it is lighter and can hold all the books you’ll need with and infinite amount of archive space online as well. So that would mean my optimum bag would contain very little stuff because of that – laptop, kindle, page scanner wand, calculator, engineering paper and then office supplies to round it off. Looking for the best value in selecting a minimalist workout shoe….should you go retro?